“The Stoneman Douglas shooting took place in the span of about 15 minutes," he said. "Average police response time is 12.5 minutes. God forbid, if it were to happen, the shooting would be over and done with and we’d be left to pick up the pieces until law enforcement gets here." “We don’t have a police department. We do have the Adams County Sheriff's Department, but they could be at quickest 20 minutes away. Most of the school shootings are finished within way before 20 minutes,” Rau said. Called FASTER Saves Lives (Faculty/Administrator Safety Training & Emergency Response), the nonprofit program has to date provided high-level training to 2,000 teachers and staff members from 250 school districts in 15 states. This includes teachers and staff in 77 of Ohio's 88 counties. "When we first announced that we planned to train teachers in armed response and emergency medical aid," Eaton continued, "some people said teachers would never sign up. But within days of announcing the program, we had 600 apply for training. In weeks, it soared to over 1,000. 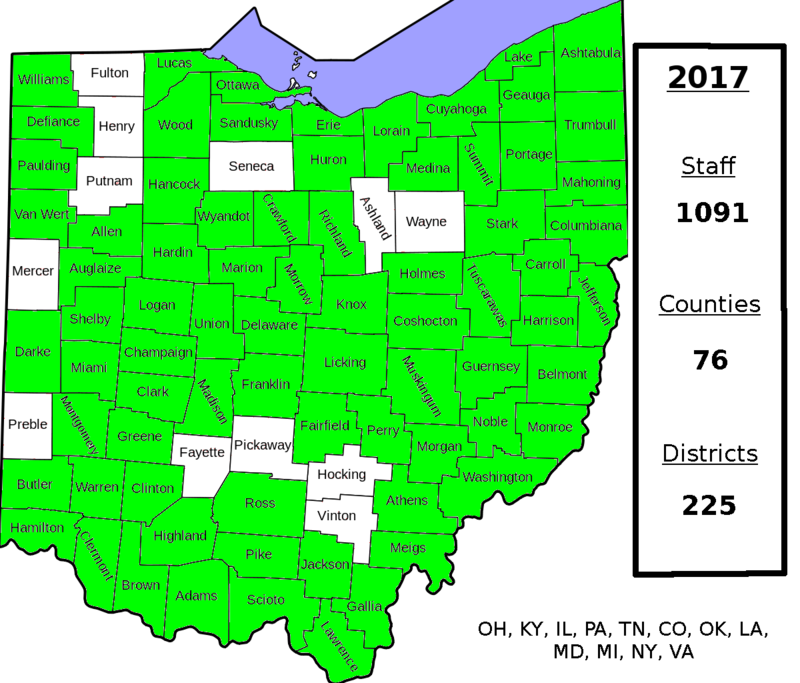 Today we have over 3,000 faculty members from all over Ohio on our mailing list. And more are contacting us every day."